Are you planning to make a visit to Andhra Pradesh?Rivers, hills, forests and caves make Andhra Pradesh one of the top travel destination. Read this article and learn more about best travel destinations in Andhra Pradesh. Fragrant with the Biryanis, shimmering with the wealth of the Nizams, housing of some of the best natural wonders and nestled in an environment echoing with the hymns and prayers of temples and mosques, the State of Andhra Pradesh is a brilliant tourist destination in the southern India. The place is a vibrant and lively state with plethora of temples, forests, rivers, beaches and caves. You can go snorkelling in the shallow waters of Bay of Bengal, get a relaxed weekend in the backwaters, and boat in the lakes to enlighten the spirits. The city life is abuzz with the mix of traditional and modern culture and in villages, you can still experience the authentic south Indian lifestyle, culture and cuisine. We have compiled the list of some of the best tourist destinations of the state of Andhra Pradesh which can be explored over the weekends as well as over a long vacation. 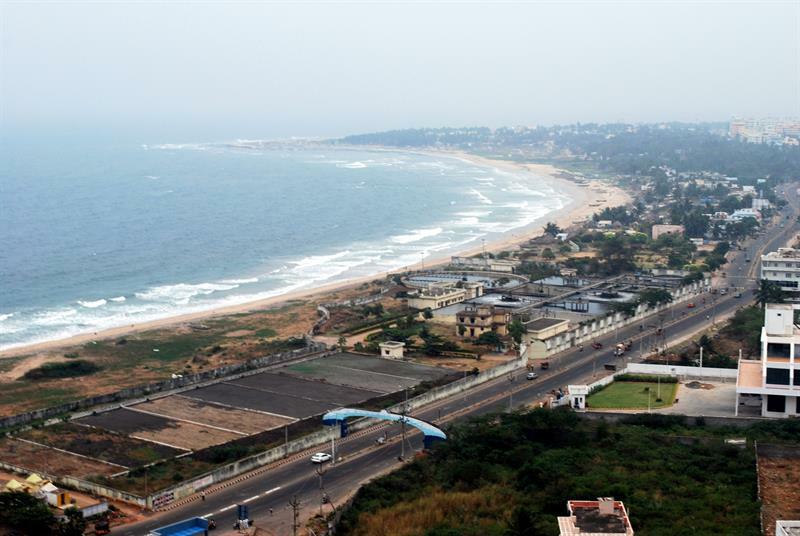 The place is also known as Visakhapatnam or as Vizag in the local language. One of the major seaports in the nation, it is the second largest city in the state. The picturesque locations offer beautiful picnic spots, trekking locations, beach sports and sunbathing. The city also has the lovely Araku Valley which is a hill station with the lovely climate. Visakhapatnam is having a moderate climate and humidity is high throughout the year. Other attractions are Kailasagiri Hill Park, Vuda park, Kaitiaki waterfalls, Yarada Beach, Rishikonda Beach, Indira Gandhi Zoological Park, and Borra Caves. 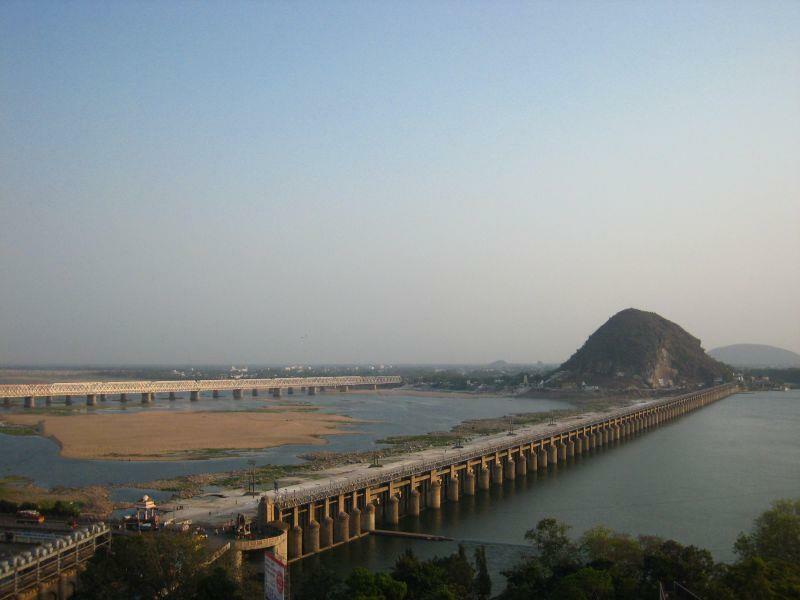 Another city famous for the sea activities, port, aircraft industries and shipping industries is Vijayawada. The international firm McKinsey has termed it as the Global City of the Future. Vijayawada is an agriculturally rich state. Some hills of the Eastern Ghats and Krishna River have given rise to some of the beautiful picnic spots. Kondapalli fort and Kondapalli Reserve Forests are a must visit with the rich population of tigers, wolves, wild boars, wild dogs, jackals, and leopards. Some of the best places to visit in the region are Bhavani Island, Victoria Museum, Kolleru Lake, Mogalarajapuram Caves, Undavalli Caves, Prakasam Barrage and Gandhi Hill. The place is commonly called as the Tirupathy Balaji owing to the Balaji temple which is one of the most famous temples in the world. 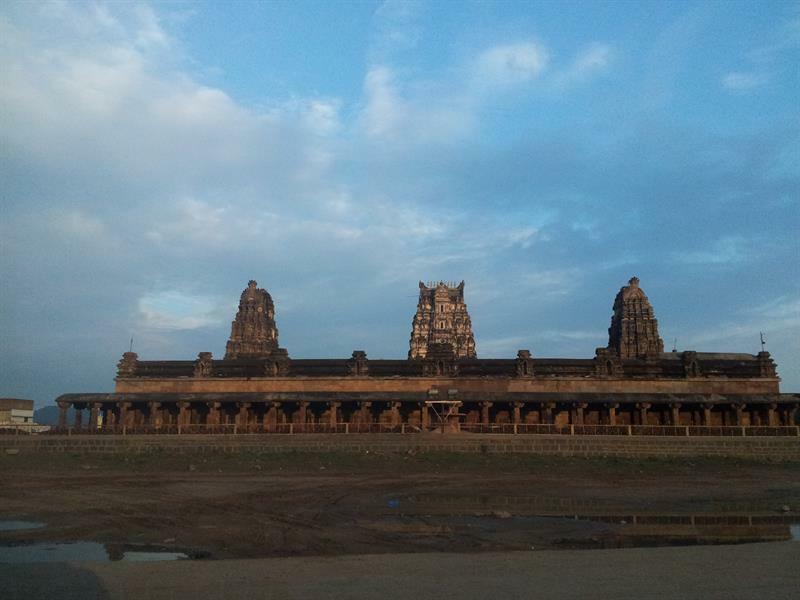 The city has been ruled by the Pallavas, Cholas and Vijayanagar rulers and thus enjoys a rich ethnicity and culture. You will find lots of temples worth visiting and the deep reverence in the people will really move your hearts. Other places of interest include the TTD Gardens, Sri Vari Museum, Sri Govindarajaswami Temple, Talakona Waterfalls, Sri Venkateswara Temple, Deer Park, Srikalahasti, and Kanipakam. Situated on the banks of the Ponnai River, Chittoor is an agricultural town with sugarcane, mango, peanuts, and grains as the major crops. 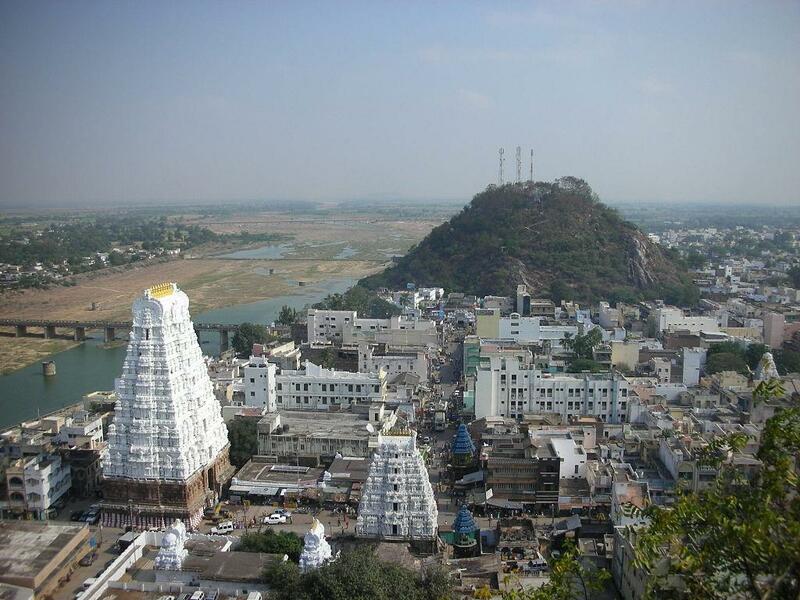 The Vinayaka Temple at Kanipakam, Natural Arch at Tirumala Hills, Venkateshwara Temple, and Srikalahasteeswara Temple are some of the famous places to visit in Chittoor. Horsley Hills, Tada Falls, Kailasakona Waterfalls, Swami Pushkarini Lake, and Kaundinya Wildlife Sanctuary are some other tourist places in the region. Given the abundant rice crop in the region, the name of the place seems apt. 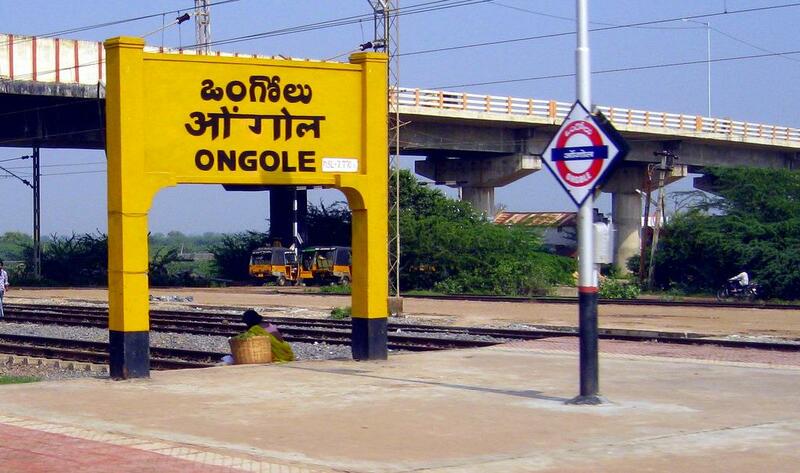 Nellore means the paddy place and it is actually one. The rich and fragrant fields of rice will keep you engaged with the beauty and freshness. 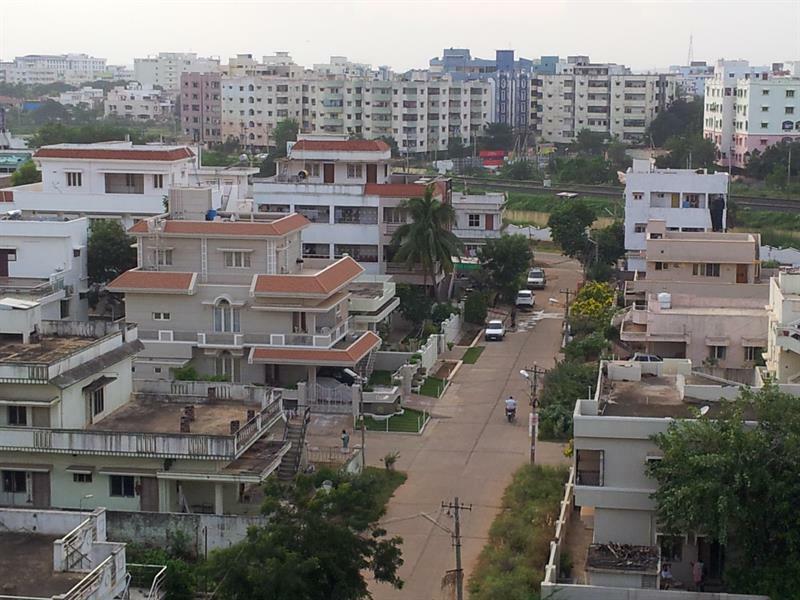 The town is situated on both the banks of the Pennar river and has enjoyed a prominent position in the age of Cholas, Mauryas, Vijaynagar, and Pallavas. Nelapattu Bird Sanctuary, Penchalakona, Pulicat Lake,Mypadu Beach, Venkatagiri Fort, Udayagiri Fort, Ranganathaswamy Temple, Jonnawada and Kandaleru Dam are the major tourist attractions in the city of Nellore. The place has seen the earliest civilizations on the earth; precisely speaking the paleolithic era has ancient caves at Ketavaram. The Rollapadu Bird Sanctuary, Belum Caves, Kurnool Fort, Mahanandi, Kurnool Museum, Mantralayam, Adoni Fort, Nallamala Forest, Mallikarjuna Jyotirlinga and Yaganti are some must visit places. The place has been named after the three animals – spider, snake, and elephant. Sri Kalahasti Temple, Ubbalamadugu Falls, Talakona Waterfalls, Gudimallam, Sahasra Linga Temple, Bharadwaja Tirtham, Veyilingala Kona Waterfalls and Durgambika Temple are some of the most popular tourist places in the region. A famous pilgrim spot in the hills of Tirumala the town has been a congruent part of the ancient south Indian civilizations. The various temples and forts built in the Dravidian Style Architecture are famous for the carvings and artistic prowess. The town is home to one of the longest system of caves in India which are known as Belum Caves. Apart from the historical riches, the place has very deposits of Uranium which make it a place in top 20 nuclear fuel reserves list in the world. Pushpagiri, Mitmita, Amin Peer Dargah, Shout Fort, and Gandikota fort are some other must visit places. Having been ruled by the ancient south Indian Rulers Satavahanas, Mauryas, and Pallavas the place is rich with the essence of the royalty. There are a number of beaches which are not crowded and hence, can be enjoyed in peace. The boating and other water sports are also available. Other places are the Bhairavakona Waterfalls, Sri Shirdi Sai baba mandir, Chandra Varma, Kashi Visweswara Swamy, Vodarevu Beach, Kothapatnam Beach, Tangutur and tobacco plantations. Srikakulam used to be a part of the famous Kalinga kingdom once and houses some of the very ancient temples in the north-east Andhra Pradesh. The Khadi products, historical monuments, Dravidian architecture and other historical monuments make it a must visit place. 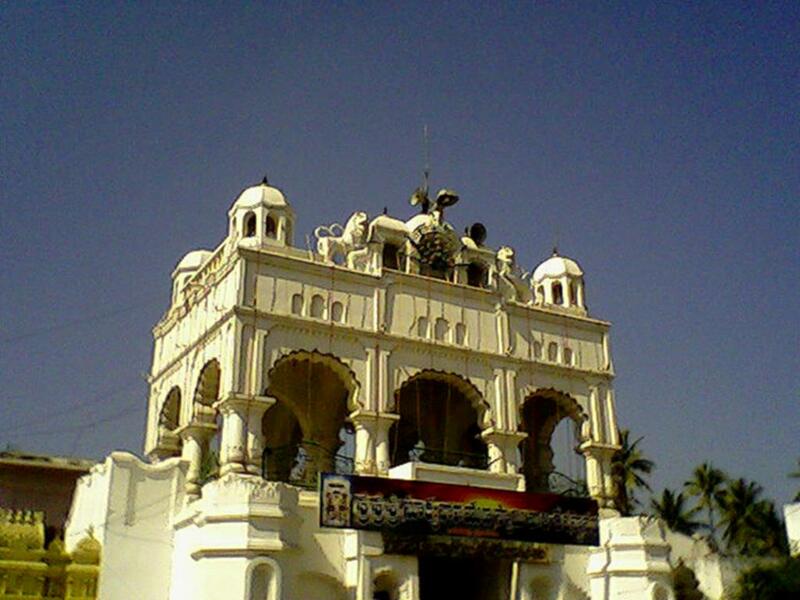 Ainavilli Siddhi Vinayaka Temple, Appanapalli Temple, and Sree Veereswara Swamy Temple, Muramulla are the tourist places in Amalapuram. Until I read this travel article, I was of the impression that Andhra Pradesh is a very dry place and there are not many beautiful tourist places in Andhra Pradesh. Thanks for sharing all the details. I will visit Andhra Pradesh one day. How many days you think is required to visit most of the key tourist places in the state? Every year i visit Thirumala temple, one of the most famous temple in Andhra Pradesh. Its really a very nice and cool place. I also visited Talakona which is also a very famous and nice place.